Reckless love might sound like a bad idea. Anything done recklessly probably ends in tears. When St. Patrick set foot on the shores of Ireland, the second time, I wonder if his eyes welled up in tears? Did the memories of the first time he was taken there against his will flood his memories? I think when Irish raiders attacked Britain taking people including children as slaves, that would leave a mark. Patrick escaped his captors and fled back to Britain. There he trained to be a clergyman. Of all the places I could’ve gone with the message of forgiveness in Jesus, Ireland would not have been on the list. This wasn’t the first time that the world had seen reckless love. Just three hundred years before Patrick lived God sent his Son to be clothed in human flesh so that Jesus might live perfectly in our place and die innocently in our place. The punishment that brought us peace was upon his shoulders. That reckless love didn’t end in tears; it ended in death. God died that we might live. The Lorica is Patrick’s confession of faith. It beautifully focuses on the trinity and how Christ can be the focal point in a Christian’s life. Sadly not many people know Patrick’s story. 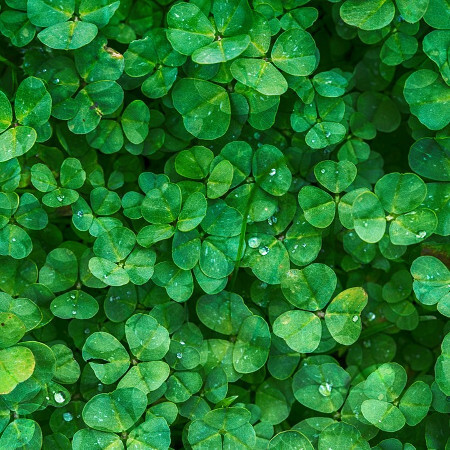 St. Patrick’s Day is full of green clover, rivers, beer, and parades. The cultural impact of March 17th isn’t really focused on the reckless love Patrick showed to people who were not worthy of his love. I think that is the lesson for us. The prophet Jeremiah was charged to show reckless love in a slightly different way. God sent him to a people who didn’t want to hear what he had to say. What is worse at times they tried to kill this messenger of God! Want to hear more about reckless love? Watch this Sunday’s message taken from Jeremiah 26.